Wearable Technology has got to be a sign that the future is happening today. While we may not be teleporting just yet, being able to talk to people all across the world at the touch of a button comes pretty close. 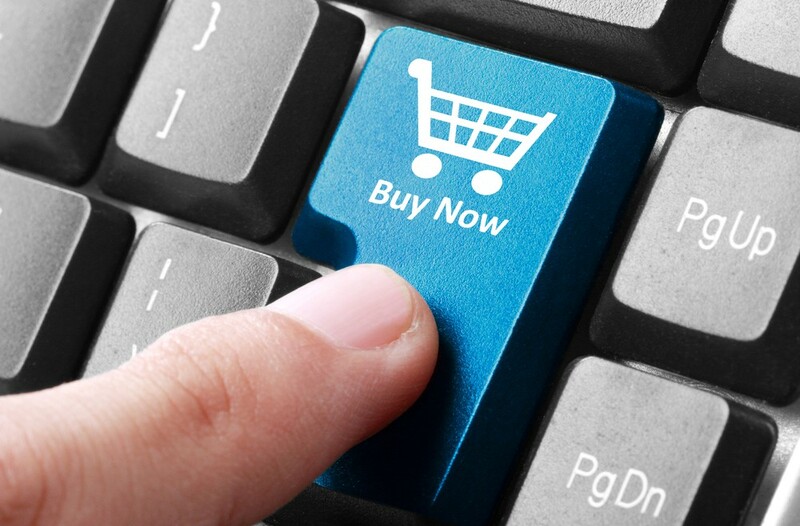 So does the ability to surf the web and find products and information that we are looking for quickly and easily. The advancements that technology has made in the last hundred years are truly astounding and being able to wear technology on our bodies just seems like the next logical step. So here we have a selection of awesome tech that you can use hands free. Smart Watches are an advancement in technology that lets you carry around a tiny computer on your wrist. Some of them allow you access to apps, call forwarding and even games, all available on your wrist. They allow you a great deal of freedom to move where you need to without having to hold you phone in your hand. Fitness Watch – because it’s attached to you, this nifty little device can tell a lot about you and what you’re doing. Which makes it the perfect workout companion. The Orbit Fitness Watch comes with a heart rate monitor, a pedometer and distance indicator as well as a sleep monitor and calorie counter. It has everything that you need to help you achieve your best and fittest self. It also has notifications for incoming calls and messages so that you don’t miss anything while you’re on the go. This beautiful orbit watch has everything that you could want from a Smart Watch. The Arena VR Headset has a plethora of features. It syncs with your phone on both iOS and Android devices and holds most 3.5-6 inch phones. 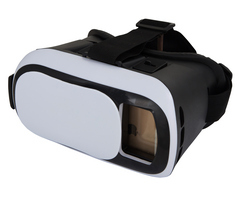 It offers a beautiful Virtual Reality experience with a comfortable foam face guard and removable back panel to allow for ventilation. This headset allows you to play games, watch 3D movies and comes with a nifty Bluetooth remote control. Activity Trackers are there to help you achieve your fittest you, and to help you see how you’ve been doing. They monitor your steps, tell you how many calories you’ve burnt and generally help you keep track of your daily fitness routine. An activity tracker can be an incredibly useful and thoughtful gift, especially for the sports or fitness-oriented and can be a fantastic executive promotional item for health, wellness or sports days. This kind of device often connects to your phone so that you have control over your goals. If you’re looking to get fit, then you can find great motivation and help in Activity Trackers. 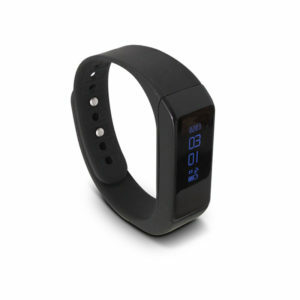 Fitness Trackers are a great way to keep on top of your health and fitness. The Fit-Tech Tracker has loads of great features that can help you get in shape, or if you are in shape already, maintain and monitor your fitness level. The slick OLED display will remind you to move around during the day, keep you updated with how many calories you’ve burnt and has different exercise modes so that you can monitor yourself during different activities, such as basketball, push ups, sit ups, walking and running and jump rope. It also gives you notifications for messages and calls. This device is a great way to keep track of your fitness levels and your notifications without having to throw off your game by constantly checking your phone. Wearable Cameras are all the rage. They’re a fun way to share all the active outdoors fun you’re having while keeping your hands free to enjoy yourself, just one of the great things about wearable technology. These cameras can be attached to your person with a harness or attached to handlebars or helmets so that your camera has a clear forward view of what you’re doing. They can also come with waterproof casings so that you can take them to the beach with you and get those cool shots of the wave you’re catching. Or your dog playing in the breakers without worrying about him running over and shaking all over your camera. There are loads of fun activities you can do with Wearable Cameras. Wearable Film Cameras are a great way to show off your sports skills or catch high action moments, and the Super Action Cam 4K has loads of great features to help you achieve your ends. It has Wi-Fi, it’s waterproof up to 30 metres and can shoot in up to 120 frames per second. Standard filming comes in at only 24 frames per second, making this a fantastic camera. It takes up to a 32GB storage card and includes 21 accessories. This wearable technology really is a camera that has it going on and it makes a beautiful corporate gift. 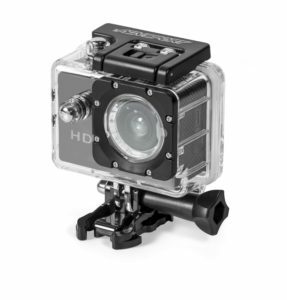 Thrill Seekers can grab a slice of the action to keep forever with this neat Action Camera. This camera shoots at 30 frames per second at a resolution of 720 pixels per square inch, meaning that it can produce high quality images and video. With its 120 minutes of recording time and waterproof housing, this camera is going to take you places and let you record your greatest outdoor moments no matter where you are. Let the adventure begin with the Thrill Seeker Wearable Cameras. Living an active lifestyle can be rough on your technology, but with the wearable technology options that we provide you can go on living your best and most creative life while still keeping motivated, on top of things and sharing all the fun that you are having with your friends, family and even the world if you want. You can have the future on you today with Wearable Technology.